According to the Sports and Fitness Industry Association’s 2014 annual survey, there are around 6,792,000 Americans who ran trails in 2012, up 17 percent from the year prior. This number has seen a steady increase in the last several years thanks to what many have dubbed the “second running boom.” While road running is alive and well, more and more runners are getting off the beaten path, drawn to trail running by wild places, beautiful scenery, and diverse terrain. 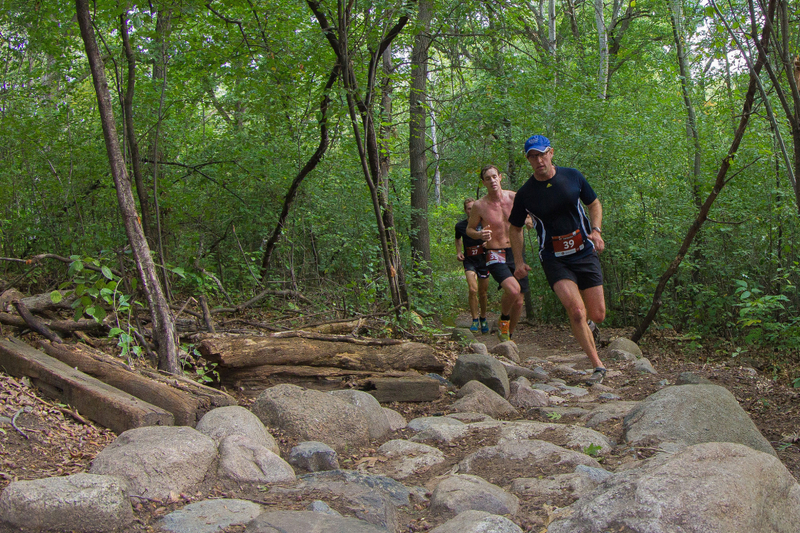 Judging by the growing number of trail races in Minnesota, Northland runners are keeping pace with the off-road trend. 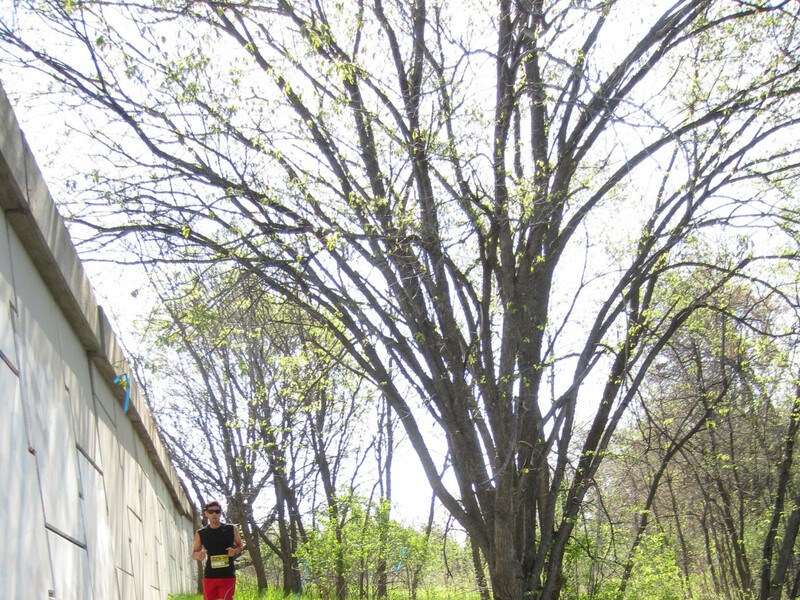 From trails that traverse the interfaces between urban and wild right within city limits, to those that travel deep into the northwoods, there’s something for every runner who is looking for a change of scenery. What's more, if you’re looking for a new challenge, it offers topography and terrain you won’t find out on the open roads. Below is a sampling of some of the best trail races around the state. 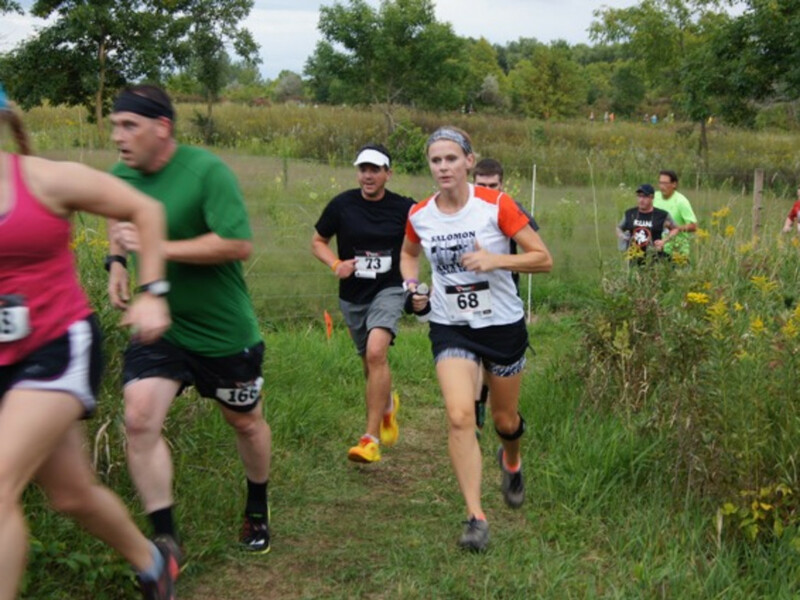 If you’re interested in checking out a more comprehensive list of the trail events in Minnesota and beyond, check out the Upper Midwest Trail Runners’ race calendar. There’s no better way to explore the Sawtooth Mountain Range and the Superior Hiking Trail than by throwing your hat in the ring for the Superior Spring Trail Races. Both out-and-back courses start and finish at Caribou Highlands Resort, following a trail parallel to Lake Superior. Runners are treated to expansive views of the lake atop 2,000-foot peaks, as well as beautiful shrouded forest paths. This event travels from downtown Robbinsdale to the Spoonbridge and Cherry at the Minneapolis Sculpture Garden on the edge of downtown Minneapolis. Taking runners on a truly urban trail adventure, the route goes under highways and interstates, over railroad yards, and around lakes. Terrain includes a mix of both pavement and trail, making this a great event for veteran trail runners as well as those who are looking to get into off-road running for the first time. For shorter trail races right within the metropolitan area, look no further than the Endless Summer Trail Run Series. Held at Murphy-Hanrehan Regional Park in Shakopee, Hyland Regional Park in Bloomington, and French Regional Park in Plymouth, these events are perfect for testing your speed over off-road terrain. 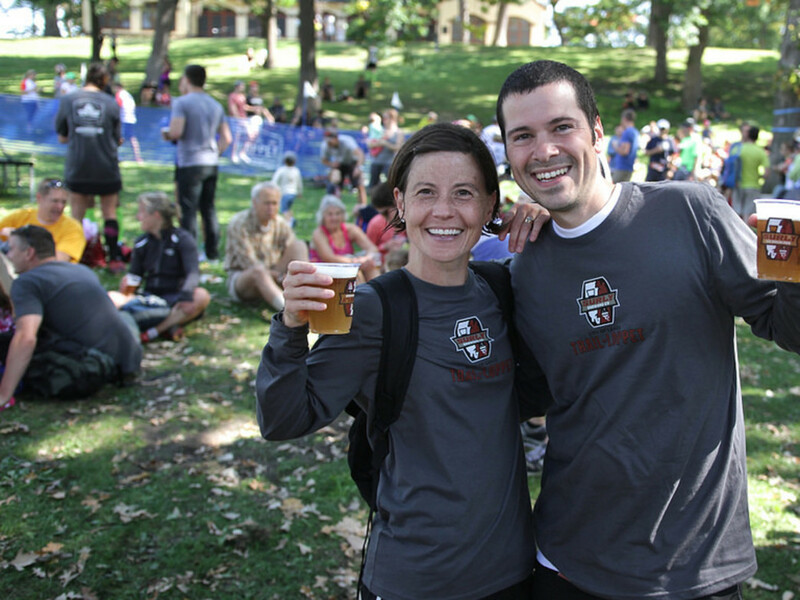 Held on Tuesday nights with beer and pizza at the finish line, it’s a great way to spend summer evenings. 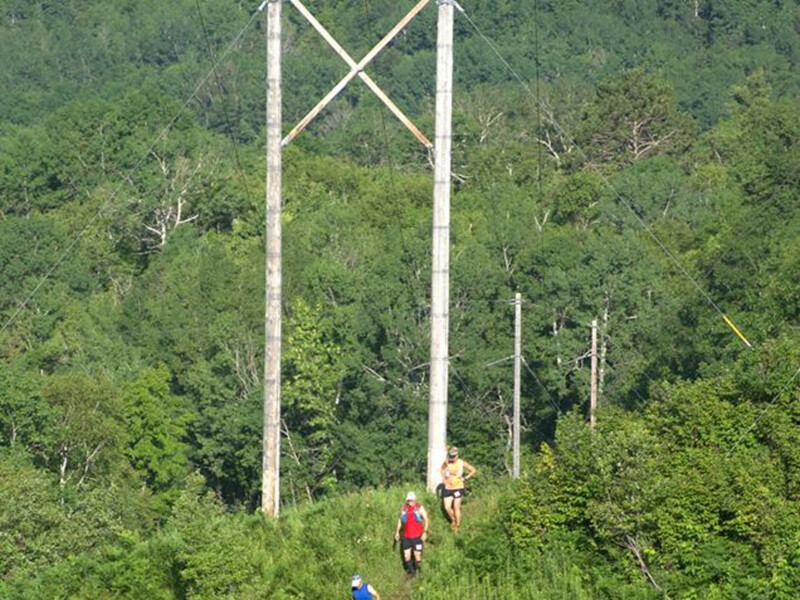 The Afton Trail races are known to be some of the toughest trail events in the state thanks to a number of monster hills. Winding through the park’s trail system , the terrain varies from woodland, to prairie trails, to long climbs up and down rocky ravines. If you’re looking for good competition, this is one that brings in some speedy talent every year. 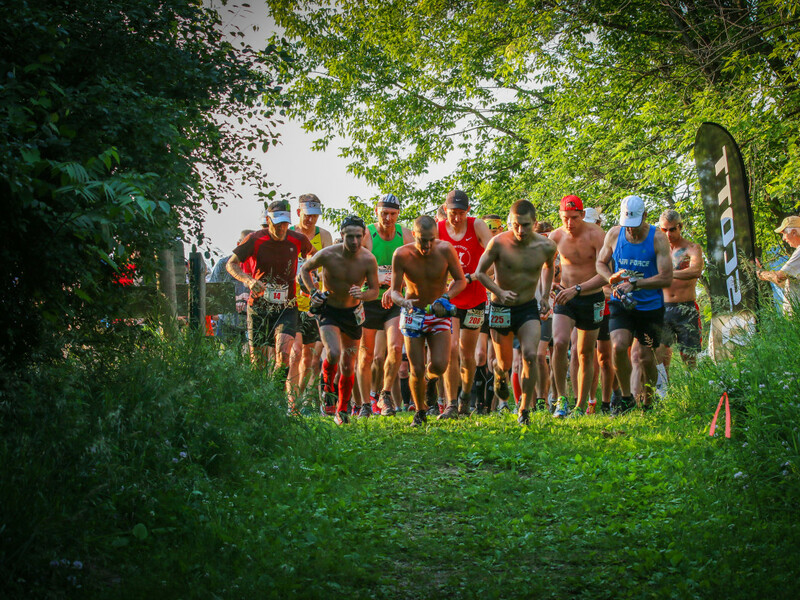 The Voyageur 50 Mile is one of the oldest ultra races in the Midwest. Founded in 1982, the event attracts trail buffs to the North Shore year after year. 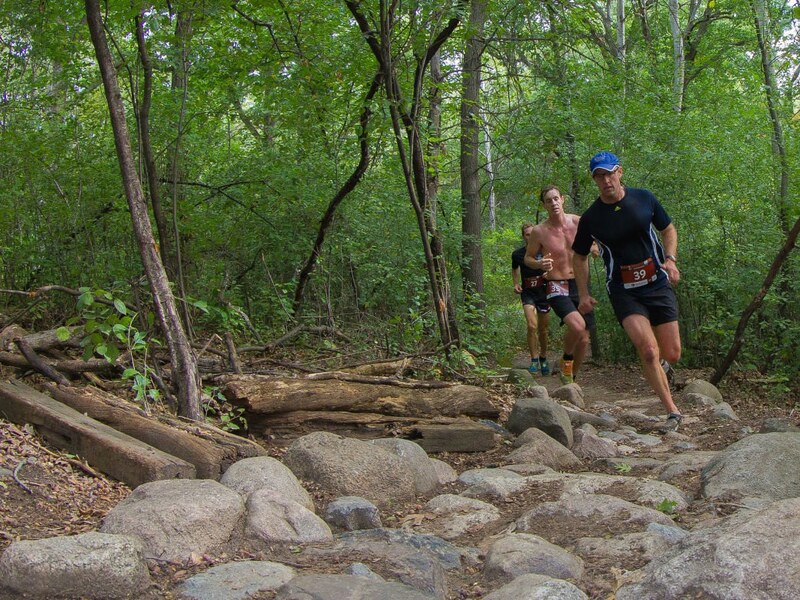 The course travels from Carlton, along rugged paths and rough woodland trails, to the turnaround in Duluth where runners are treated to beautiful views of Lake Superior. The trail then routes back to Carlton High School, which is home to the event’s celebratory finish line festival. This Wednesday evening trail running series gets runners out on the dirt and woodchip trails of Hyland Regional Park in Bloomington. Rolling hills and plenty of shade make these trails a favorite of local off-road runners. The first two races will be 4 miles, while the second two are 5.5 kilometers to accommodate the earlier sunset. Along with refreshments at the finish, there are also regular prize drawings for swag and apparel from Salomon and other sponsors. Put on by the same folks who organize the Superior Spring Trail Races, these three events start at different points on a trail which parallels the north shore of Lake Superior, with all three finishing at the Caribou Highlands Resort in Lutsen. The 100-mile race starts on Friday, while the 50-miler and marathon are held on Saturday. Now in it’s 24th year, the Superior Trail 100 was one of the first 100-mile races in the country and has a reputation for being “rugged, relentless, and remote.” If the century distance is your jam, be sure to also check out Rocksteady's Zumbro 100-Mile Endurance Run in April too. The Surly Trail Loppet traverses the grounds of one of Minneapolis’ hidden gems: Theodore Wirth Park. Nearly equal in size to Central Park in New York City, the three distances wind runners along wooded dirt paths, past ponds, lakes, bogs, and wildflower gardens, all in the shadow of the downtown skyline. You can even get the kids involved at this event’s Age Gap Relays, which pit two person child/adult teams against each other to run two 1-kilometer, obstacle-laden loops each. 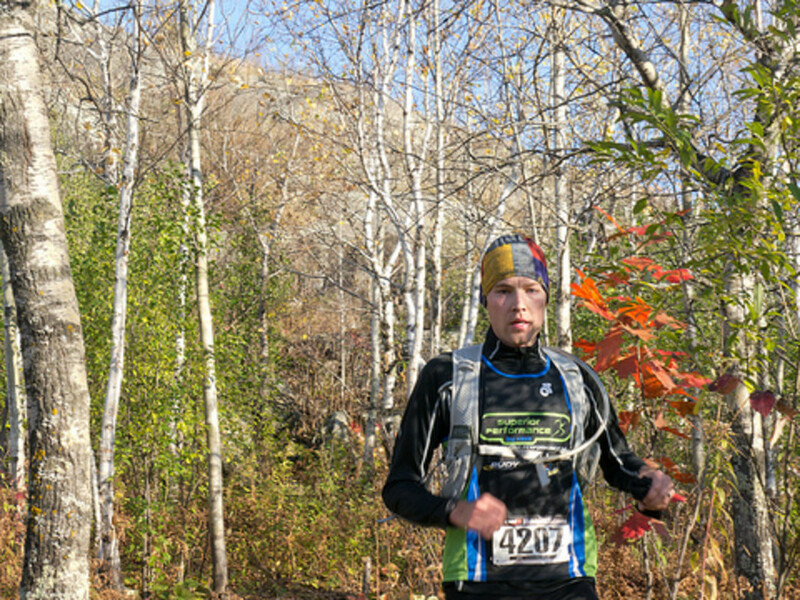 The Wild Duluth Races have something for every endurance junkie. 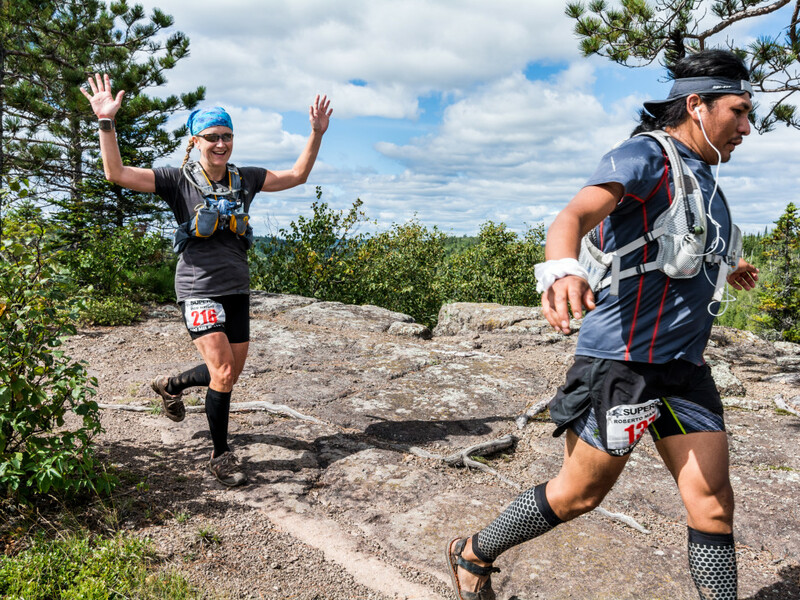 The majority of both the 100K and 50K courses follow the Superior Hiking Trail, taking runners along ridges that overlook Duluth and Lake Superior. With a reputation for being one of the most rugged trail events in the state, the longer distances are perfect for the veteran trail runner looking for a challenge. The aptly named Harder’n He!! Half Marathon starts at the Superior Hiking Trail Spirit Mountain trailhead and eventually ends at Bayfront Park in Duluth.